Why are you writing this article, Dedoimedo, you may ask? 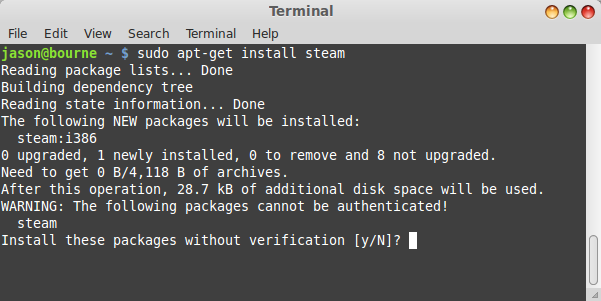 After all, you've already given us a very detailed tutorial on how to achieve this task in the latest edition of Ubuntu, and since Linux Mint is based on said distro, the procedure should be trivial, should it not? Well, the answer is, unfortunately no. 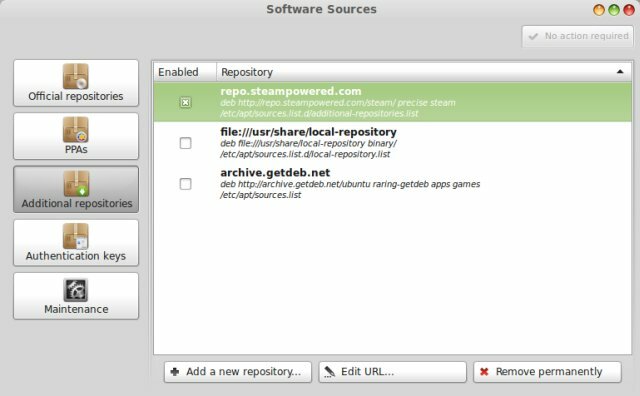 As it turns out, Linux Mint 15 Olivia does not ship with Steam available in the repository. 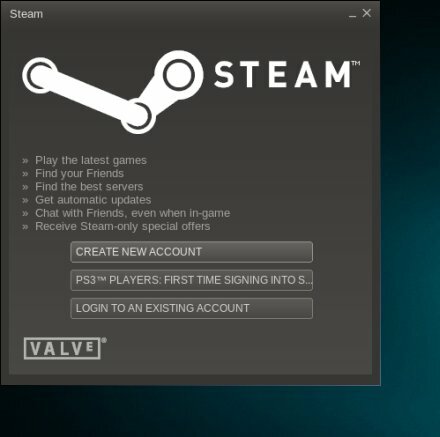 You can always try to install Steam manually, but then, you will not be having any game platform updates for your Mint setup. What we want is the proper way of doing things. This means configuring a Steam repository in the system. Let's see how this can be done. The next step is to get the key. Go to the repository URL. You will notice there's a file called signature.gpg there. We will download it, and then add it as a repo key. To that end, we will resort to command line with wget. And basically, we're done. Install Steam now, and enjoy. 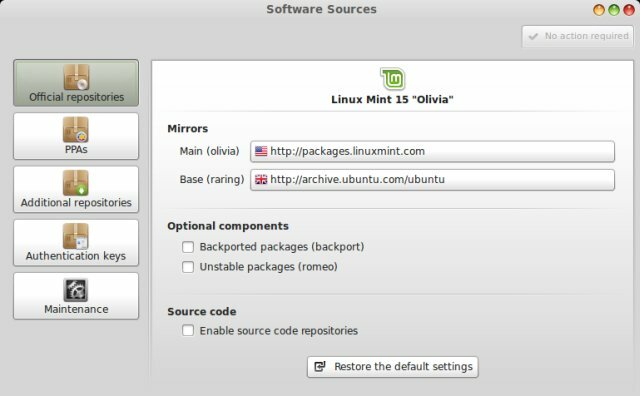 Do note that Mint Olivia comes with IA32 libs already installed, so you will not need to install them separately before trying Steam. One more thing you should pay attention to is the fact the repo location, path or the key might change some time in the future, so do not be alarmed if the instructions outlined here differ ever so slightly from the actual result. The principle remains the same. Basically we're done here. Trivial and yet not so. This guide teaches you how to add new repository source to your list, as well as how to add the repository key so that your source becomes signed, and you avoid prompts about unverified sources being used during installations and updates. On top of that, you get some extras. All in all, I think you will find this useful. Now, time to fire up Steam and play.